Hey, I’m ﻿Brian. Husband, Father, certified Landscape Genius. Over the past 30 years, my team has done thousands of Landscape Design Projects, Renderings, Drawings, Hardscapes, Outdoor Kitchens, Lawn maintenance and landscape installations on residential and commercial properties. We love water features and pretty-much anything to make Residential and Commercial Properties Beautiful and Sustainable in Boca Raton Florida and Palm Beach County. Whether you’re a home owner, property manager, or a builder… You are getting South Florida's best Landscape Architect and Installation Team. We've done some of the biggest and coolest projects in Palm Beach, Broward and Dade county winning multiple awards and certifications like the Association of Professional Landscape Designers (APLD) but no big deal, we're not here to brag. To boot though, our customers love us and give us testimonials out the Wazoo.. Anyway, on to the important stuff. You have a space that you want landscape installation done on, we're your guys. Your backyard is lacking or your commercial property needs a spark. Something missing huh? We'll install a beautiful water feature, pool, palm trees and rare plants that you can't get anywhere else. Or maybe it's just time for a new look altogether. NOT ANSWER THEIR PHONES! We are always on call. Leave your back yard looking like a Parking Lot after a Dave Mathews Band Concert..
Boca Raton Florida and Palm Beach County, is arguably one of the most beautiful places to live in the world. Let's get honest, there's also no sales tax so we think we're doing pretty good but here's the deal... We are here to make it even better. 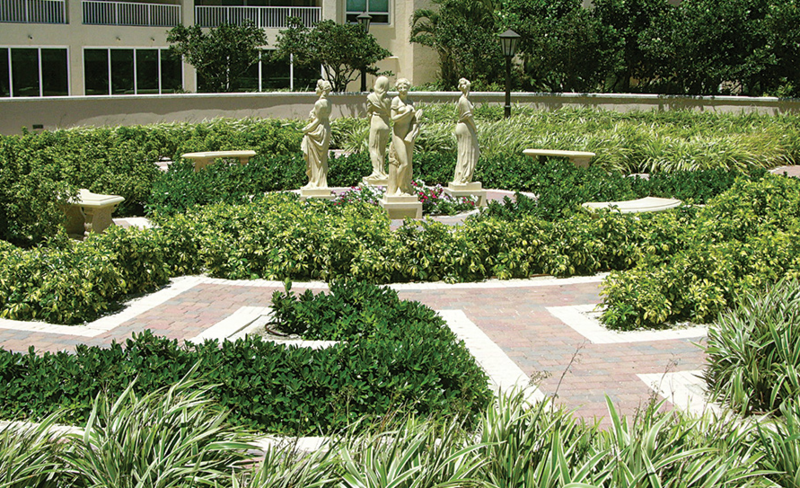 We are literally the only true Landscape Architecture and installation firm in Palm Beach and Broward County. ​Basically, we have several horticulturists on staff along with three full time dedicated and licensed Landscape Architects. because of that, we are able to draw & render any project that you might have. Some other companies do that.. good for them... what they don't do is execute the installation flawlessly themselves. We don't like to turn our drawings over to a different construction worker to see our work turn in to a drawn out project that doesn't look like we initially intended it to. So, we own the landscape construction company as well. That's right, we're licensed bonded and insured and we do the entire installation ourselves. We have completed projects from the largest Marriott Hotels to the ritziest beach from properties. Our team is creative, hardworking and professional. And MORE... Chceck out our BLOG for ideas. We go beyond lawn mowing; in fact, you’ll be amazed at just what we can do for your home! Whether you need your plants trimmed, cut, spruced, or installed, we’ll take care of it fast! When other landscaping companies just drive a mower around, we’re giving you the dream yard you’ve always wanted. We take pride in our landscape maintenance programs. Lawn maintenance and yard maintenance is important for any home. We do the job correctly with attention to detail. If you want a lawn maintenance team that you can trust, you've come to the right place. Over time, many homeowners become bored with their yard. Or, when they purchased their home in Boca Raton, they didn’t realize that their yards weren’t as functional as they first thought. Most homeowners at one point or another need to change up their front or back yards, but don’t even know where to start. And once they start pricing items at the hardware store, they can become shocked at the costs! We will deliver a Luxury product for you and we'll do our best to keep it in your price range and once we do, we are happy to do the lawn maintenance on it as well. A lot of homeowners don’t realize how fragile plants are. Most choose a new set of plants based on how pretty they are. However, their yard doesn’t have the right growing conditions for that new set of plants. Before long, they have brown, dried up plants that they just spent hundreds of dollars on. But we know they right plants for your yard, and can ensure that they grow in healthy and strong each time, leaving your new yard looking better for longer. When you need professional landscape design services, you need us to help you! Unfortunately, sometimes you just can’t save an injured or sick tree. The only course of action is to remove it from your property. And while at first it may look easy, tree removal is a bit more complicated than revving up a chainsaw. Depending on the type and size of the tree, you may need a professional with climbing equipment, manual and motorized cutting devices, and a trained crew to remove it the right way. Tree removal is risky business, and you could injure yourself, your home, your family, or worse. 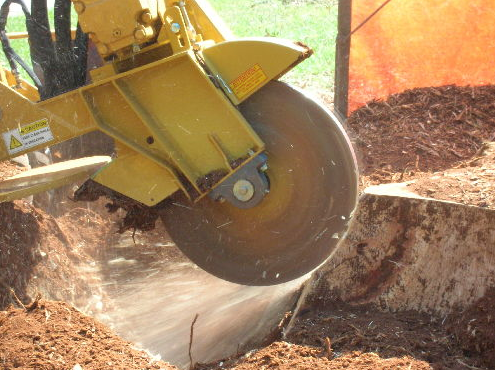 ​When you need your trees removed, let the professional choice handle it for you. First impressions are everything, and nothing makes a bigger impression of you and your household than how your front lawn looks. A well-manicured front yard makes you look like the responsible homeowner you’ve always strove to be. But a wild and messy yard not only looks bad, but could earn you fines through your local homeowner’s association or even the city. When you have a professional Landscape Company take care of your property your ensured to have the best looking property in the area. ​Back yard maintenance is just as important as the front yard. Even though it probably is more obscured from wandering eyes than your front yard, weeds, tall grass, and bushes and trees still need to be properly maintained. Besides looking wild and out of control, a messy yard could attract bugs, birds, and other wild life to take up residence in your yard. Keep your backyard from becoming a wildlife sanctuary with the best choice in local lawn care! Although palm trees aren’t exactly rare in a beach community, they do have their own quirks and challenges when trying to maintain them. While other trees just need the occasional trim to keep happy, palm trees can be a bit more temperamental. Because they have more shallow roots, more growth that needs to be trimmed, and require different amounts of water and sunlight than other trees, keeping your palm trees happy and healthy can be a challenge. ​If you’re struggling to maintain your palm trees, let us take care of them for you. We’ll make sure you keep your little slice of paradise with great looking palm trees! The outdoor designs that we create are meant to bring the natural inhabitants and wildlife in to your life. My home growing up had wild turkeys and peacocks and I always loved that my mother would feed them. They contributed to the ambiance of the house and gave us some new friends! The coolest thing is that you can make anything beautiful and special. If it's a walkway, alleyway or common space, there are always ways to spruce it up. We have some of the best tactics out there. Just pick our brains, we're like elephants - a wealth of information. As design specialists in South Florida we take pride in giving our customers a durable product. We can't make any guarantees when the doomsday reporters are talking about the end of the world #IRMA , however, we do everything to ensure that you have a beautiful, environmentally friendly and sustainable landscape. There are many different aspects of Landscape Design, one of them is definitely sustainability. You don't want to design your yard just to find out that next year it has all eroded. Over time, your yard loses nutrients and vitamins. This will cause your plants to lose their vibrancy and stop growing as well as they should be. In order to keep your grass, shrubs, trees, and flowers growing strong, you need quality soil treatment. We keep your yard growing through two main treatment options: lawn aeration and lawn fertilization. Both of these techniques are highly effective and should be performed regularly if you want to keep your yard looking great. 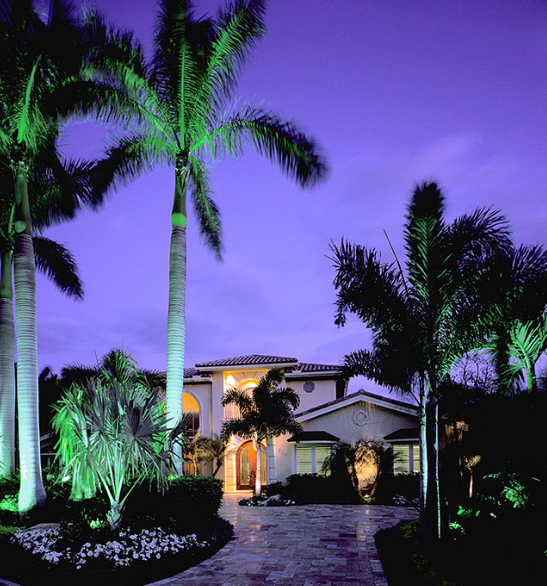 Having lights to highlight your landscaping is very important. We have like to accentuate water features and bridges in your lawn. The lighting can make you feel like your home is a far off​ land. Your own Utopia. Garden Paths and walk ways can be made out of wood, brick, shale you name it. We like to use our imaginations in this arena and create a really special product. We like to do custom designs for our walkway paths and sometimes we even include living walls. Some of our walls have been featured in articles all over the world. We are able to do these one of a kind works in any​ residential or commercial setting. Ooo Baby...When it comes to pool decks, a better question is: What don't we do? It's hard to find something that we can't do. Typically we specialize in Pool deck design, Pool ideas, pool renderings complete with blueprints, consultation resurfacing, remodeling resurfacing remodeling, removal of old deck and installation of new decks. We love to integrate your pool deck into the rest of the design of your backyard so that everything flows together. Signaturebros, Earth & Turf Landscape Inc, Alligator Landscaping, Universal Landscaping & Design, INC. Kebe Executive Landscape INC, Green Day Tree & Landscape Co., Tropical Landscape Lawncare, Diligent Services, Inc. New Leaf Landscaping, ProCare Landscape & Lawn Services, Inc. SiteOne Landscape Supply, Heaven Sent Lawn Maintenance, Tucker Design Build Inc are all halfway decent services. We aren't here to throw stones. We're here to do a good job, a better job then any of the jibroni's listed above. We love the large jobs from schools like St. Andrews to your personal water feature and nobody else can say that. 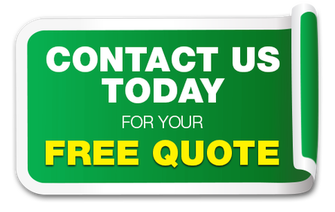 Call The Best Landscaping Company In Boca Raton Today For A Free Estimate! We always want you to hire us on your terms. That’s why, whatever you needs are, we can send one of our quality lawn care professionals to give you free estimates before you agree to any work. And when you use us, we do more than care for your yard; we also give you helpful maintenance tips to keep your home looking better between visits for longer. 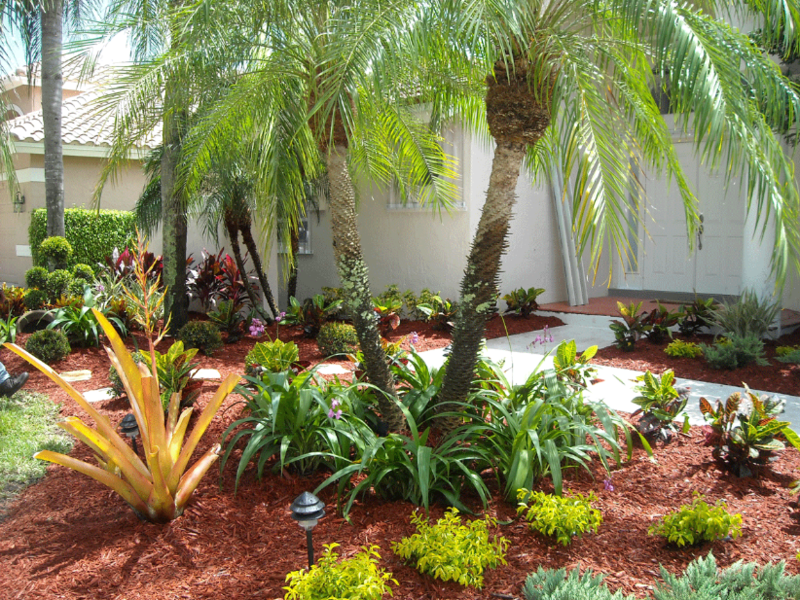 When you’re ready for the best looking yard you’ve ever had, then you need to call Best Boca Raton Landscaping!